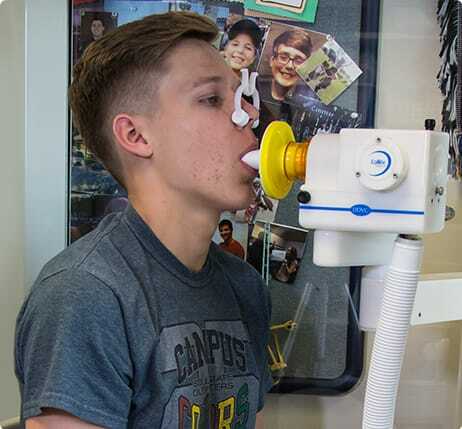 Pulmonary function testing (PFT) at Chicago Pulmonary Specialists involves a complete evaluation of the patient’s respiratory system, including medical history, physical examination, and tests of pulmonary function. Its purpose is to identify the severity of the patient’s pulmonary impairment. For more information about our PFT services, call us today at Chicago Pulmonary Specialists at (847) 998-3434. Or, request an appointment using our convenient online form.